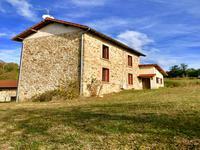 Located in a small hamlet this property comprises a restored 5 bedroom farmhouse, large barn . 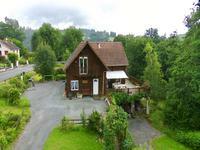 . .
You have just found the perfect house with views and a huge business potential, minutes away . . .
Set in a peaceful hamlet with lovely views of the beautiful countryside, this three bedroom . . . This property is right in the heart of Sauviat Sur Vige, perfectlty located, close to the . . .
Farm house and barns for renovation with just under 1 hectare of pasture. 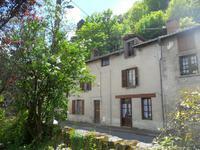 Walking distance to the local town centre and only 21Km from Limoges. 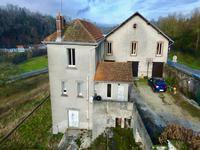 Large stone farmhouse with an 80m2 footprint and three floors for renovation. Also four . . . This extensive property has been renovated and decorated to a very high standard. It features . 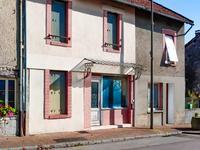 . .
18th century town house with river frontage, Haute Vienne market town, Limousin. This house is over 250 years old and has been extensively refurbished by the current owners . . .
Modern house with a stunning garden and beautiful views of the river. The location is breath . 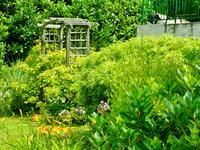 . .
End terraced property situated in a lovely little village with amenities, well priced . . .
A stunning business opportunity, 2 star hotel, bar, restaurant, all in an ancient coaching Inn, built in 1712. 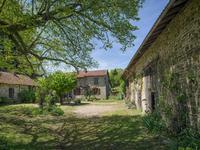 This wonderful Auberge is situated less than an hour from Limoges on the main route to . . .